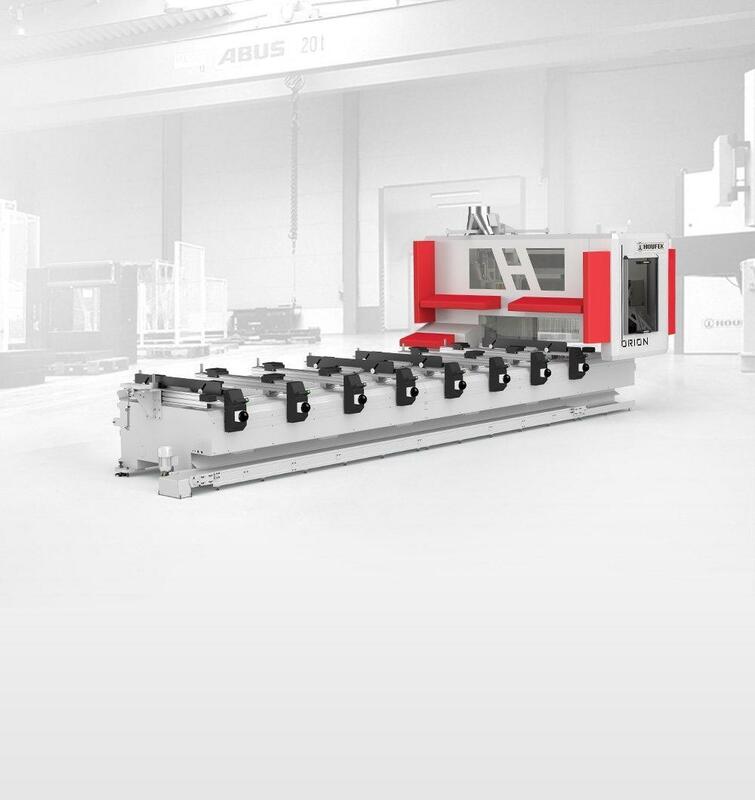 We are one of the world's leading manufacturers of machine tools | HOUFEK a.s.
Let's face it yourself, try the machines and find out everything you need to know. 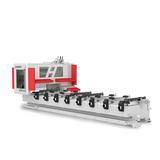 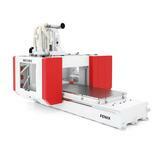 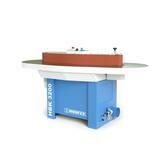 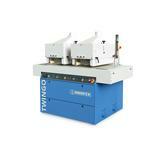 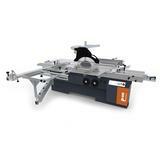 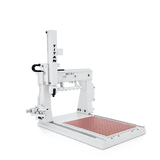 Within more than 25 years, our company has become a leading manufacturer of woodworking machines in Europe. 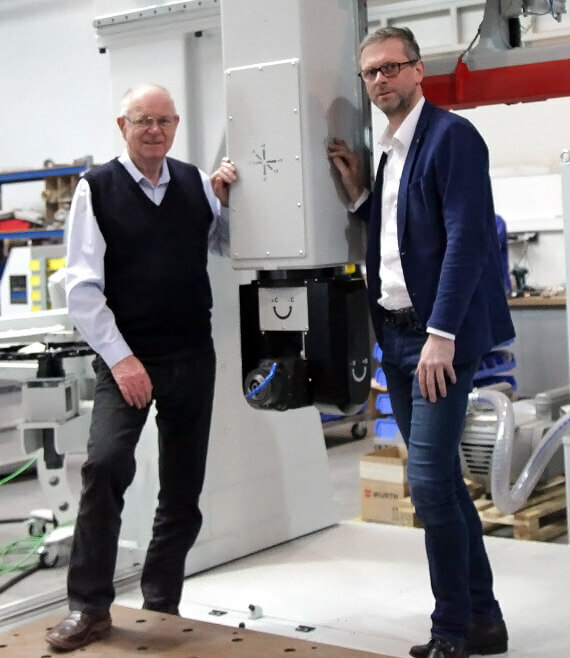 We are still following the values created with my father that time when we started work together at the cottage in the garage. 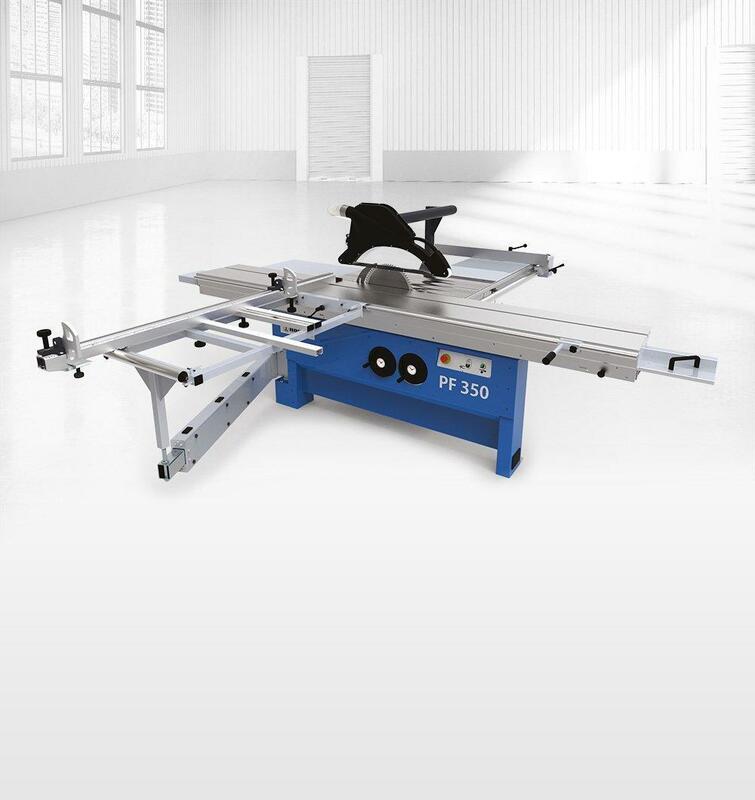 Technical uniqueness, quality of workmanship and individual approach to each customer - these are the reasons why we currently produce almost a thousand machines per year, to more than fifty countries in the world.